…the Glass works gathered together on Glassworks make an excellent introduction to the sharp, hard sonorities, densely packed, slowly changing patterns and seemingly unstoppable linear flow of this important aspect of contemporary music. 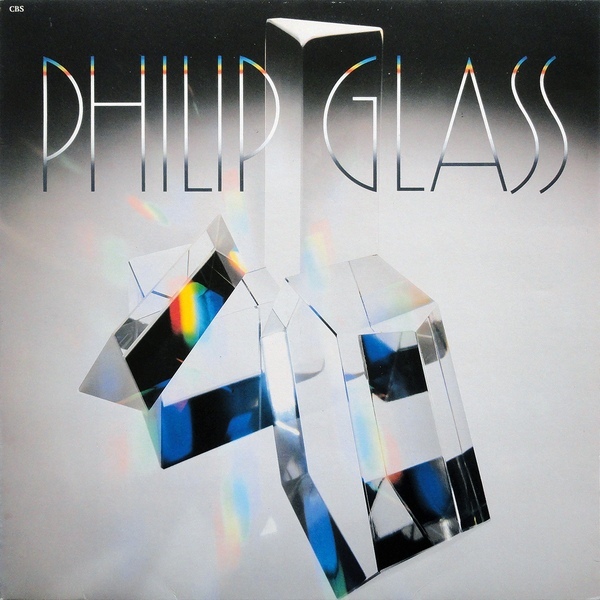 Music Composed and arranged by Philip Glass. Produced by Kurt Munkacsi / Philip Glass. Michael Riesman, Conductor. Performed by The Philip Glass Ensemble. Michael Riesman: piano, electric organ, bass synthesizer. Jack Kripl: piccolo, soprano sax, clarinet, bass clarinet. Philip Glass: electric organ. Jon Gibson: soprano sax “Floe,” “Rubric”. Richard Peck: tenor sax. Sharon Moe: French horn. Larry Wechsler: French horn. Violas: Linda Moss, Lois Martin, Julian Barber, Al Brown, Maureen Gallagher. Cellos: Seymour Barab, John Abramowitz, Fred Zlotkin. Engineers: Kurt Munkacsi, Michael Riesman. A&R Coordinator: Richard Einhorn. Recorded at: Green Street Recording, Inc., New York, New York. JVC Digital equipment supplied by: Digital by Dickinson, Bloomfield, New Jersey. Cover design: Henrietta Condak. Cover photo: John Paul Endress. All Music published by: Dunvagen Music (ASCAP). © 1982 Sony Music Entertainment Inc.